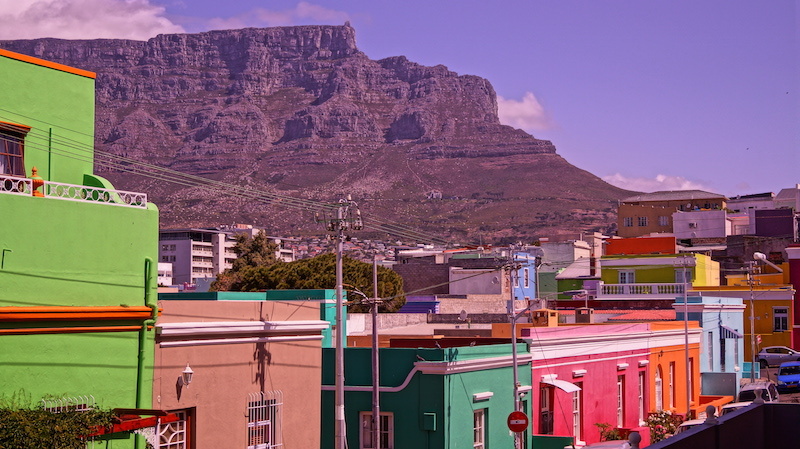 The Homestead provides prevention and early intervention programmes, street outreach and intake shelters, long-term residential and educational care, and family reconstruction and family preservation services. We even offer a job creation programme to help to economically stabilise vulnerable families. Whose purpose is to help disabled people with their rehabilitation through sporting programs and obtaining quality wheelchairs and prosthetics. Sea Rescue is the charity that saves lives on South African waters. The National Sea Rescue Institute (NSRI) is run by 940 highly skilled, unpaid volunteers who are on standby day and night throughout the year. 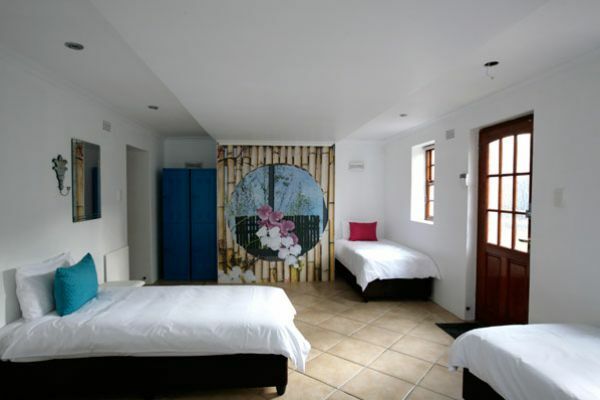 Going “green” was always part of our vision while creating Cape Town coolest backpackers. We are constantly improving our processes and encouraging guests to help where possible.